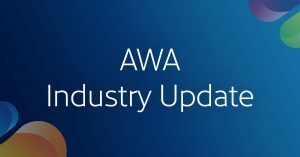 AWA’s Industry Update features the most important news from the Specialty Paper and Packaging Industry on a bi-weekly basis – everything along the Specialty Paper, Film, Packaging Coating & Converting value chain. 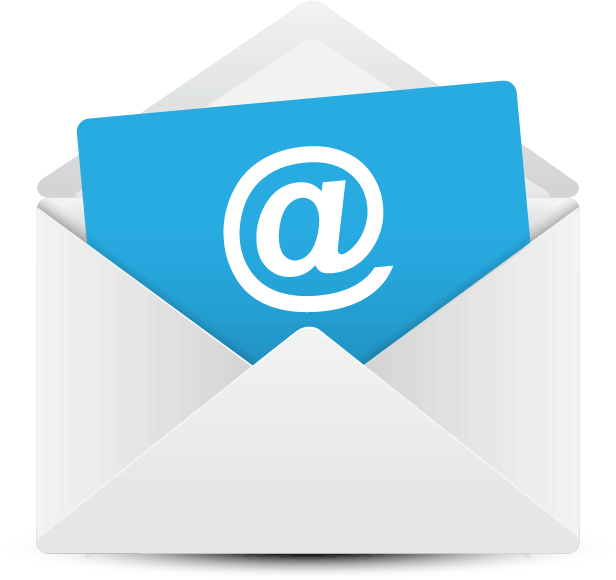 Subscribe to our newsletter to get the update right to your inbox every two weeks. 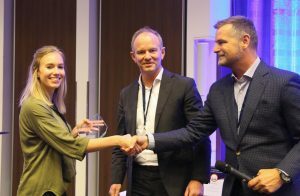 Earlier this month, UPM Raflatac announced its commitment for the Ellen MacArthur Foundation’s New Plastic Economy, which include many of the world’s largest packaging producers, brands, retailers, recyclers, governments and NGOs. This makes UPM Raflatac the only label supplier amongst the 350 organizations commiting to reduce unnecessary plastic packaging. Within the European Union, the recycling rate for paper and cardboard packaging waste has reached an all time high of an estimated 85.8%. This study was conducted by German University Technische Universität Darmstadt. According to Tony Hitchin, General Manager for Pro Carton, the European Association for Carton and Cartonboard manufacturers, commented: “Cartonboard is not only renewable but also fully recyclable and biodegradable, making it the most economically and ecologically balanced packaging material and a perfect example of the circular economy in action”. Paper Excellence Canada has completed its acquisition of Catalyst Paper Corporation in British Columbia. 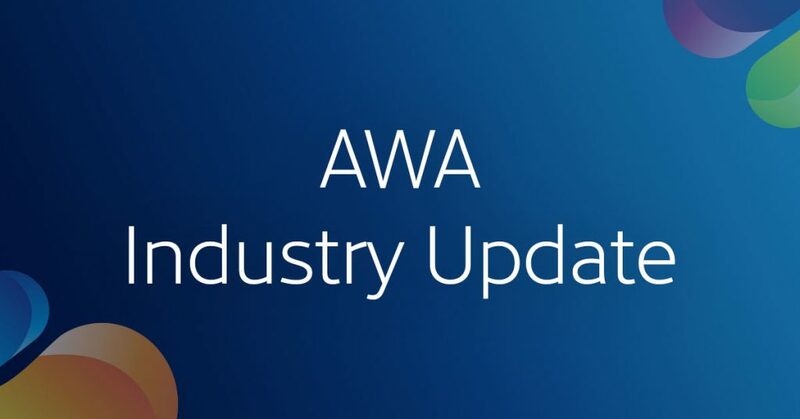 According to Brian Baarda, chief executive officer of Paper Excellence Canada, “This acquisition is a continued step towards Paper Excellence Canada’s long-term growth plan within Canada’s pulp and paper industry and clearly demonstrates its commitment to the province of British Columbia,”. With this acquisition now complete, Paper Excellence Canada’s product range expands to include printing papers, specialty and packaging papers and increased pulp production. This new coating line has the ability to produce films with solvent-based silicon coatings on both sides, which helped Infiana in completing the last remaining technical gaps in this field. Loparex purchased a new high-speed tandem extrusion coating line from Sung An Machinery (SAM), and plans to put it into use in early 2010. This coating line is expected to double Lopare’s capacity of poly-coated release liners in Europe. 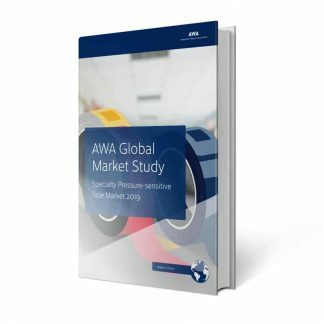 Earlier this month, Ahlstrom-Munksjö’s North America Specialty Solutions Coated Products team announced a new line of coated products in the aerospace composite segment. Eastman recently announced its plan of starting an advanced circular recycling solution. The recycling process starts with turning polyester waste into polymer building blocks by applying East man’s innovative technology, and then the blocks will be reintroduced into producing new polyester-based polymers. So far there is no current mechanical method being able to recycle polyester waste. 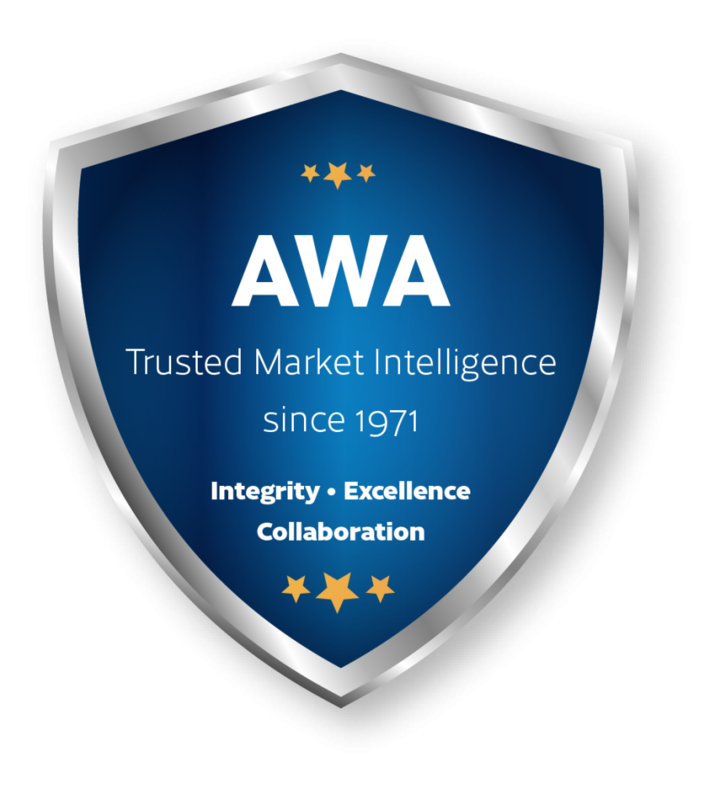 Trusted Market Intelligence by AWA Alexander Watson Associates. Integrity. Excellence. Collaboration.